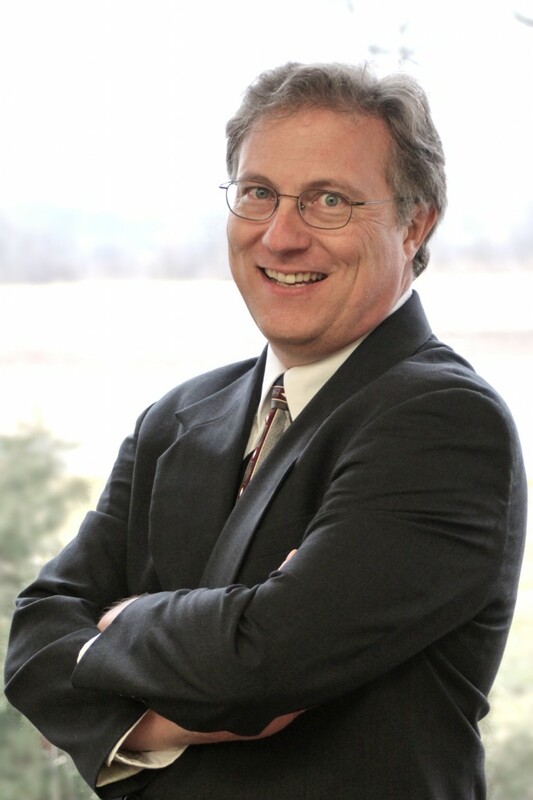 Dr. Rhoades is a Senior Consultant and co-founder of Applied Safety and Ergonomics, Inc. His research, design, and consulting interests include occupational and consumer safety, product use behaviors, warnings, vehicle visibility, and human movement. He is also an adjunct professor at the University of Michigan teaching product and occupational safety management. Dr. Rhoades has served as a member of several consensus standards committees involved with vehicle visibility, biomechanics, and other ergonomics and safety issues, and he served in a standards management role as a member of Standards Development Committee of the American Society of Safety Engineers. He currently serves on the American National Standards Institute (ANSI) Z535.6 Subcommittee on Product Safety Information in Product Manuals, Instructions, and Other Collateral Materials. Dr. Rhoades is also a member of various professional societies, including the Human Factors and Ergonomics Society, the Society for Chemical Hazard Communication, the Society of Automotive Engineers, the American Society of Safety Engineers, and the Institute of Industrial Engineers. He is a Certified Professional Ergonomist (CPE), Professional Engineer, and he holds a Ph.D. in Industrial and Operations Engineering from the University of Michigan.